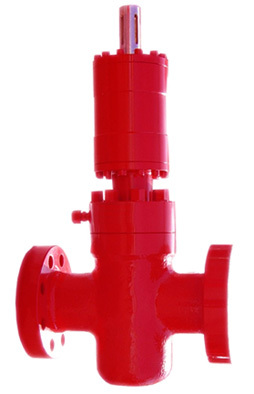 The Non-rising stem slab gate valves manufactured by Shanghai MAC Machinery Co., Ltd. are available in temperature classes L, P, R, S, T, and U specified in API 6A. 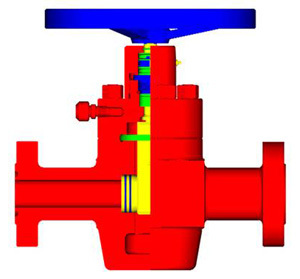 Gate valves to be used in the 350�H or 650�H high temperature can be supplied on request. 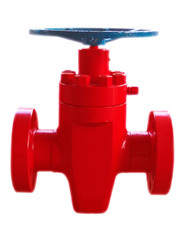 Gate valves manufactured by our company are available in 3000psi, 5000psi and 10000psi working pressure, nominal size from 1-13/16" through 4-1/16",material classes from AA through FF, product specification levels (PSL) from 1 through 3 and performance requirement (PR) 1. 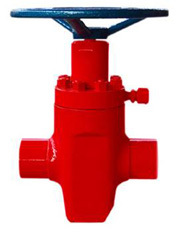 The rising stem slab gate valves manufactured by Shanghai MAC Machinery Co., Ltd. are available in temperature classes L, P, R, S, T, and U specified in API 6A. 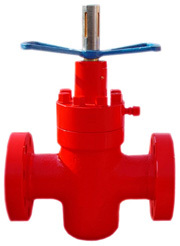 Gate valves to be used in the 350�H or 650�H high temperature can be supplied on request. Gate valves manufactured by our company are available in 3000psi, 5000psi and 10000psi working pressure, nominal size from 1-13/16" through 4-1/16",material classes from AA through FF, product specification levels (PSL) from 1 through 3 and performance requirement (PR) 1. 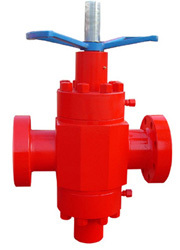 The rising stem slab gate valves manufactured by our company have the same characters as the non-rising stem slab gate valves. 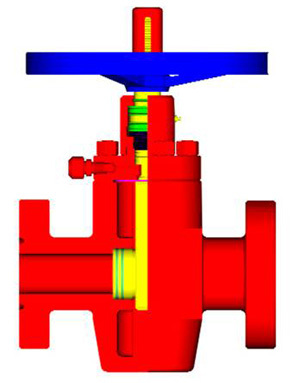 For it is designed by rising stem, the close and open of the valves is completely controlled . 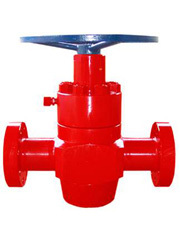 Under pressure, the valve is forbidden to be semi-shrouded, for it will do great harm to the gate valve and great reduce the service life of the valve. 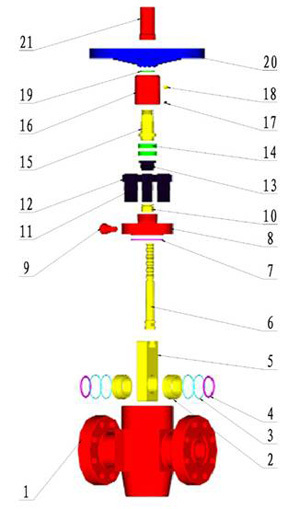 The hydraulic slab gate valves manufactured by our company adapt hydraulic control, used extensively in the automatic control system and remote control, work steadily and use freely. 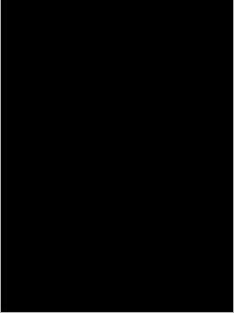 Main specifications and technical parameters.